Universal Integration™ is the process of accelerating your ascension and reconnecting to the universal grid. I call the process of restoring your connection to the universal grid Universal Integration™. These healings and evolutionary frequencies are of a new bandwidth brought in via a spectrum of energy, light and information that has never before been present on Earth. It is through Universal Integration™ that we are able to interact with these new levels of light and information, and it is through these new levels of light and information that we are able to reconnect. This is something new. This is different. This is real – and it can be entrained in each of us. Working with Laura was a real joy. During the SourceLight Integration™, I received lots of images of crystals, stones… could feel light pressure and waves of energy moving down my body…most notable though was some release in my hips and lower body. I noticed immediately that evening that I had a lot more range of motion in my hips. The greatest effect though was when Laura did Universal Integration™. Again, I had lots of visions, some of which I felt may have been past life related…felt all my chakras open, physically felt motion in each one but mostly there was a great shift in the throat and heart chakras. I have felt so much more open and at peace, more connected to spirit and more grounded at the same time since having had Universal Integration™. 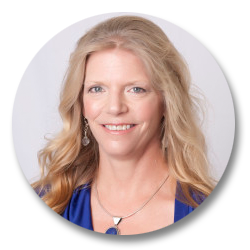 I highly recommend Laura and her work with SourceLight Integration™ and Universal Integration™. What’s the difference between SourceLight Integration™ and Universal Integration™? The difference between SourceLight Integration™ and Universal Integration™ is primarily one of intent. The intention of SourceLight Integration™ is essentially to heal a person physically, mentally, emotionally, spiritually or on any other level. Universal Integration™ is the precise direction of the comprehensive bandwidth of energy light and information to specific points and lines on and around the body, connecting an individual to the earth’s Ley lines and beyond, reconnecting them into the universal grid. And, although the two are not a completely separate processes, to obtain the full benefits of each, your three preparatory SourceLight Integration™ sessions and your Universal Integration™ sessions are to be experienced on separate occasions. SourceLight Integration™ sessions can be done distance or in person, and Universal Integration™ is facilitated in person on consecutive days. Three preparatory sessions of SourceLight Integration™ are necessary prior to the Universal Integration™ to attune and bring a person into balance before facilitating the deeper, more intense Universal Integration™. This helps integrate Universal Integration™ with greater ease and grace. Each of our bodies contains our own set of energetic lines and points – the acupuncture meridians and chakras – and although only remnants of what they once were, these lines and points continue to serve as our interface with the universe. This interface is a channel that facilitates our communication of information and energy between large and small, macrocosm and microcosm, the universe and humankind. At one point in time, we became disconnected from these lines and lost the fullness of our inherent connection to the universe. Through the Universal Integration™ process we become connected with “new” axiatonal lines that reconnect us on a more powerful and evolved level than ever before, allowing us to receive an influx of light and information which transforms our body, mind and spirit, clearing blocks, restoring balance, opening up our intuition, awakening dormant DNA and accelerating our ascension. Universal Integration™ allows our body’s energy to return to perfect attunement with the universe and permanently establishes a powerful connection with the source of all healings. To achieve the degree of reconnection it brings forth, you will, to some extent, experience healing as part of the process. It’s impossible to describe the awakenings, knowings, insights, ‘ahas!’, connections, or quantum leaps in knowledge that occur when you receive, or are awakened to, more light, or to the greater, vaster being that you are. In fact, Universal Integration™ is about restoring yourself to spiritual wholeness. It’s about releasing or removing the blocks or interferences that have kept you separate from your intrinsic perfection. It’s about the restructuring of your DNA and your reconnection to the universe on a new level. How does a Universal Integration™ session work? Universal Integration™ takes place in two sessions, each lasting about an hour, optimally on consecutive days or with one day in-between. Universal Integration™ is a touch-free procedure. Clients lie on a massage table, fully clothed. Extra rest may be needed in the days following Universal Integration© to allow the body to assimilate the energy change. The process of Universal Integration™ can continue for months after the actual Universal Integration™ takes place. 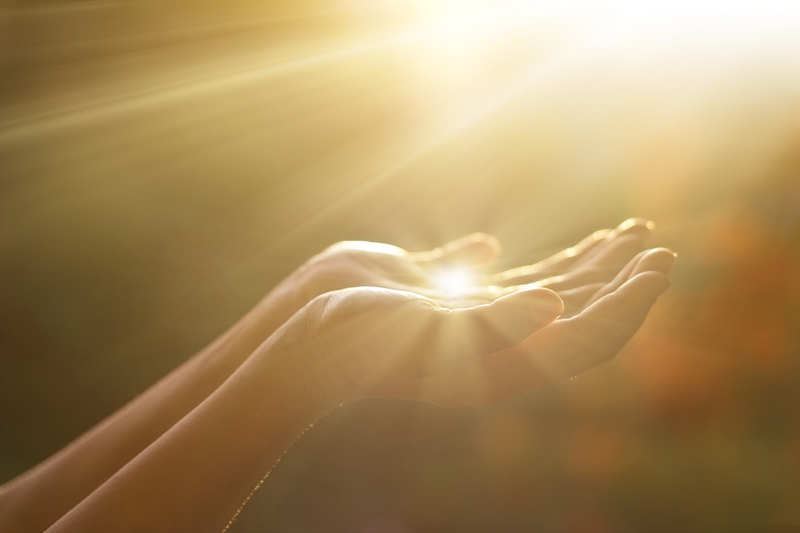 Universal Integration™ is highly recommended for those who practice any form of energy healing. Many practitioners have reported an increase in their ability to channel healing energy after their Universal Integration™. The life changing Universal Integration™ has an energy exchange of $999, structured in three installments of $333. This includes three preparatory sessions of SourceLight Integration, with scheduled follow-up calls, in order to attune you, bringing you into balance for ease of integration, and is scheduled over a four week period. Energy exchanges are accepted in cash, PayPal, and major credit cards. Universal Integration™ sessions are always conducted in person. SOUNDS AMAZING! SCHEDULE MYCONSULTATION NOW!